Hi! My name's Dave. 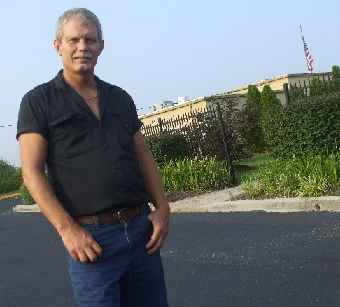 I'm a middle age, blue collar, getting through this economic mess, disciple of Jesus Christ fella residing just outside and south of Knoxville Tennessee. I do pray you enjoy my sharings. Writing has been somewhat of a passion of mine for a few decades. And I do desire to help people come to an accurate understanding of God's Word. 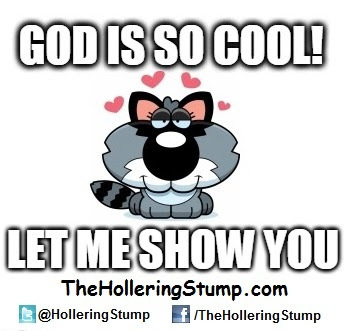 TheHolleringStump.com is a combination of the two. My sharings of my observances of the human condition intertwined with an offering of my knowledge of the truth of the scriptures concerning this life we find ourselves in. Observing and writing about the issues and events we hear about in our daily lives to share with… you! I have coordinated home fellowships from my living room assisting God’s chosen in their understanding and application of His Word which enables us all that choose to believe the scriptures to live that “life that is more than abundant” for close to 15 years. It is my heart’s desire to share God’s Word where I may to help others come to an understanding of what's really going on. I see how God's Word fits... how it answers questions we all have concerning a spiritual life in this natural realm. I feel the longer a reader follows my stories, the more in depth that reader may be in coming to a better understanding of God’s will for his or her life as I attempt to share this Truth with you in teachings and current events. This site seems to display best in the Chrome browser. (Click here for the download) If you find anything out of place, a broken link, the page doesn't look right or anything stranger than usual on this site, please feel free to email me with what you've noticed. I'll be happy to fix whatever it is I may have missed. If you have consistent problems with the page or certain parts of a page loading I'd appreciate being informed. You may email me at Dave@TheHolleringStump.com. Day or night! I'd be thankful for my reader's assistance in making this a wonderful, informative and fun site for all! Oh! Don't ever pass by a link or a pic in one of my stories too quickly. Ya just never know what you might find on the other side of it! 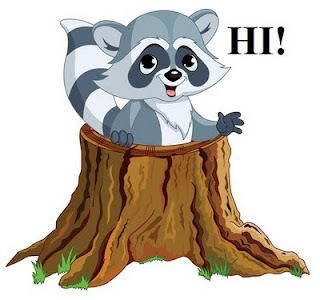 Feel free to visit my astore, "Rocky's Trading Stump." You will find biblical research books that will only accelerate a scriptural students understanding as well as some deals on American government learning resources, computers and computer accessories and more! And! You are invited to check out the ads on my pages. Click on anything you may like to investigate. Ya just might find a bargain or secure a hard to get item. You will find me to be honest, bold, patriotic, caring and concerned in my stories. Although I’m sure we won’t see eye-to-eye on a few topics (and that’s OK! 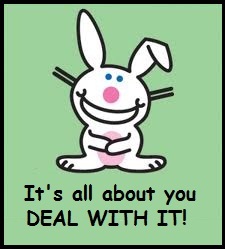 We can disagree without being disagreeable, right?!) I'd like you to know I'm NOT out to change anybody. You can only change yourself. Hell! I've got enough to do keepin' my head straight sometimes!!! lol! I believe you will at times find another point of view refreshing and helpful in your daily walk through this life. I am scriptural, not religious. If that confuses you I invite you to come back often. I live what I preach... as the saying goes. I have taken some tremendous hits in life but by the knowledge I have of God's Word, the application of it and His grace I have done more than survive. 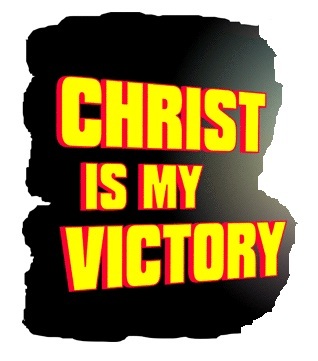 I have overcome the attacks of the enemy in and on my life. And will continue to do so. I am steadfast in my beliefs as I've applied what I've known and seen some wondrous things because of it. Comments are always welcome and will be moderated. But be advised... There is NO room for arguing. We really appreciate insightful thinkers... with a fun side! As far as my writing experience goes, I have written for the Seymour Herald and the Smoky Mountain Herald in the early part of the new millennium. I was hired as a sports writer but by the time I left after maybe 4 months I was writing about 1/3 of the paper. From covering local high school football games to Sevier county politics to 4 columns and taking photographs of the Tennessee Smokies baseball games. Early mid winter of 2006 I traded a column for advertising my satellite service in the South Knoxville times. It was about this time I began blogging. Although I had only a handful of readers to start off with, by the time Yahoo closed 360 (where I was blogging) three years later in July of 2009 I was getting approximately 500 readers hits after each new post published. They did have quite a few bugs on that social site. Guess it was easier to shut it down then get it right. I am glad to learn some of my old friends and readers from 360 are once again following my writings today. To check out some of their opinions as well as some of my newer readers, go to the "Stump Followers Speak!" page. If you'd like to share how this blog blesses you email me or leave it as a comment somewhere on this site. I'll find it! 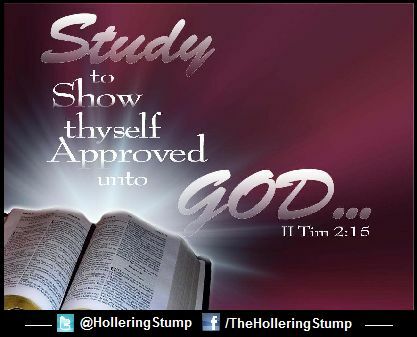 More about TheHolleringStump.com; I've included a static page listing the Biblical Research Principles I've been taught. This will aid you (as it has me for 3 decades now) in learning how to approach the scriptures so that you may learn the intent of God's heart to not only all of mankind throughout history but to you as an individual today. Posted there to serve you as a guide in how to get to the treasures of spiritual knowledge that are hidden away waiting for God's people to discover and apply. God makes His Word (what is commonly referred to as "The Holy Bible" in our day available to the world. He gives His Word to His people (which has always been a small minority of the human population through out time.) It's up to His people to spend time in this Word in research to see what He has made available to us, how to claim it and how to apply it. You've heard said, "God works in mysterious ways?" As I shared with a good friend the other day... "The more you learn the accuracy of God's Word the less mysterious He becomes. God's Word makes known the spiritual realm which we cannot register with the 5 senses (Perceptions). There is a point reached in every faithful biblical students growth when they realize He's not mysterious at all! He sure doesn't wanna be!" If you are genuinely interested and have a question I pray you feel comfortable contacting me, if interested, and maybe I can direct you to some local assistance in your area in furthering your knowledge of God's Word. No promises of success by I will try. Another static page has the instructions for Posting Comments on this site. If you so feel moved to post I'd love to hear what you say on the subject matter of that story. Just remember... here it is available to disagree without being disagreeable. Superior attitudes will not be tolerated. Honest, insightful thought is always encouraged! You will have to be signed in to a social media site to comment. I've tried "unanimous" comments in the past. Amazing how trolls hide behind that. It's not worth the time of deleting them. 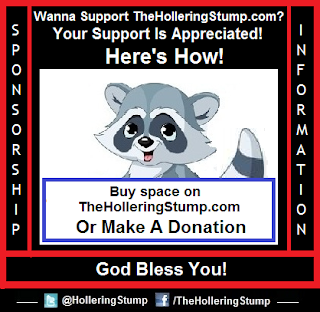 If you'd like to gain more exposure for your business and would like to take advantage of the fact I have lots of room at this time for sponsoring, you can get some details on the Sponsorship Information page which links to where you may purchase space on TheHolleringStump.com. I'd love to help you get your message out! Donation information can be found there also. If you run across a story you believe some of your family or friends may benefit from you may do so utilizing the buttons anchored in the left column of each page. Hit the + button for a wide range of social platforms. And you can also check out my Linking And Sharing page for html coded links. It is available to get updates on new blog postings. Or as we call them around here, Stump Update Alerts. Facebook is one option. Rocky has a home on Facebook also. 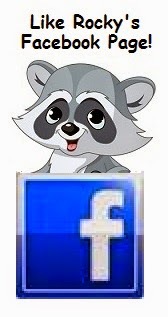 Take a minute to go over there and "Like" Rocky's FB page sometime. He'd love to get as many fans as he can! And you'll receive updates on your FB home page if your settings are set for notifications. 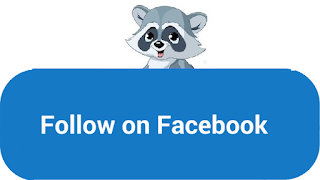 You can also get Stump Update Alerts via Twitter Through FB or Twitter you can get Stump Update Alerts along with some interesting, fun and encouraging content. Come on over for a visit! We can't have too many friends around The Stump! If you like to share code embedded pics or need a link to a specific post please see the Links And Sharing page. Interested in utilizing this site to drive traffic to yours? For those that utilize RSS you can find TheHolleringStump.com on FeedBurner. If you feel inspired to write me please feel welcome to do so. Finally… let me say… thank you so much for reading me! I’m kind of a web social bug. I don’t get out that much other than to hike The Smoky Mountains or go to a ball game or work so I have developed quite a few friendships through this online experience. Please feel free to leave a comment when you are so moved to do so. I really am interested in what you think. And so's everybody else around here!